Sports and Exercise logos, on bottles, are very popular! Newer PostSafety first, and logo distribution at the same time! Older PostCary a gallon of water for your daily requirement in these bright colored bottles, and advertise at the same time! 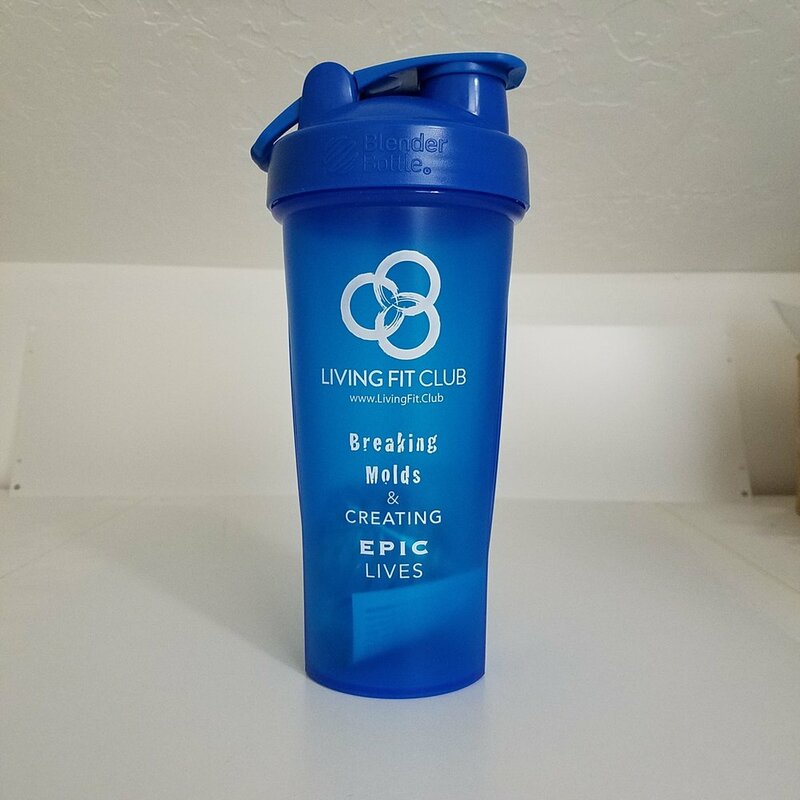 From cycling water bottles, to designer drinkware, to shot glasses, to Nalgene, to mugs of many materials, we have printed vibrant, recognizable logos and slogans on all shapes and sizes.